Bombay High Court has held that if a wife files false criminal case against the husband and his family members in which the husband and his family members ultimately gets acquitted, it amounts to cruelty. Justice R.D Dhanuka said that on this very ground, the Husband is entitled to seek divorce from the wife. In this case, the wife filed a complaint against Husband and his family under Section 498A of Indian Penal Code. The Husband filed petition for divorce. After conducting trial, the case lodged by the wife resulted in acquittal in 2007. Meanwhile Husband got his Divorce petition allowed in 2008. The state preferred appeal against the acquittal and the wife preferred appeal against grant of Divorce. The former was dismissed and the latter was allowed and Divorce decree was set aside by the appellate court. The acquittals were not further challenged. Husband preferred appeal against the setting aside of Divorce decree by the Lower appellate court. The Substantial question of law in this Second appeal filed by the Husband before the High Court was whether the appellate Court was right in reversing the decree passed by the trial Court for divorce on the ground of cruelty particularly when the proceedings under Section 498A against the appellant-husband has culminated into acquittal up to the last stage? Referring to Apex Court ruling in K.Srinivas vs. K.Sunita, (2014) 16 SCC 34 the Court said that it is settled that if a false criminal complaint is preferred by either spouse it would invariably and indubitably constitute matrimonial cruelty and would entitle the other spouse to claim a divorce. Discussing various judgments of the Apex Court and High Courts, the court said that, if the complaint filed by the wife against the husband under section 498- A of IPC and other related provisions is dismissed on merits and the husband and his family members are acquitted, then it is clear that the complaint filed by the wife against the husband was a false complaint. 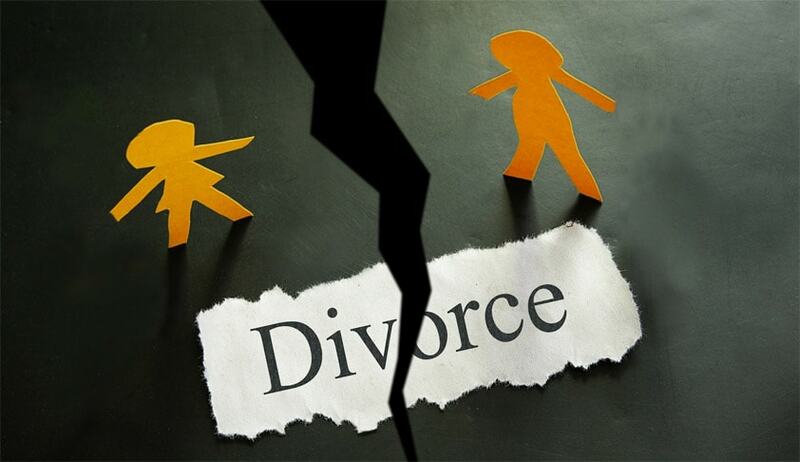 Patna High Court ruling in Bhola Kumar vs. Seema Devi (2015) DMC 437 (DB) (Patna) that the institution of criminal case by the wife per se would not constitute cruelty for seeking divorce was heavily relied on by the counsel for the wife. The court distinguished the said case holding that in that case, the criminal case was still pending adjudication before the Criminal Court of competent jurisdiction when the marriage petition for divorce was heard by the Family Court, but in this case it has resulted in acquittal. Reliance was also placed on Mrs.Deeplakshmi Sachin Zingade vs. Sachin Rameshrao Zingade, AIR 2010 Bombay 16 wherein it was held that mere filing of wife filing complaints under Domestic Violence Act could not be called a ‘Cruelty’ against Husband. The Court rejected this contention also, holding that in this case the complaints were filed under Section 498A and they are totally different than the provisions of Domestic Violence Act.